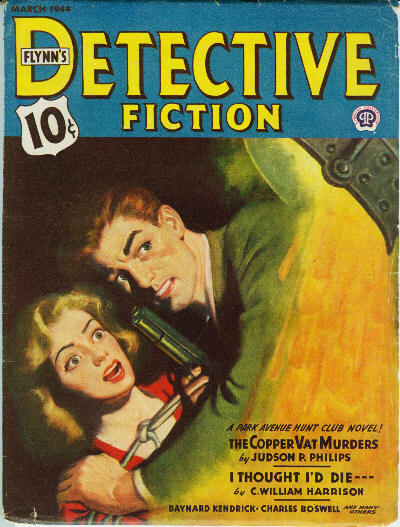 Given as v153 #5 in the Table of Contents. 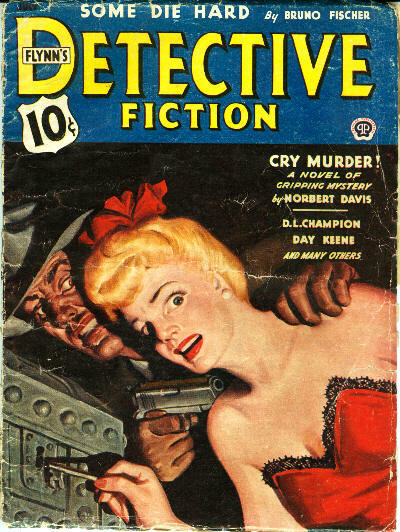 Details supplied by Monte Herridge. 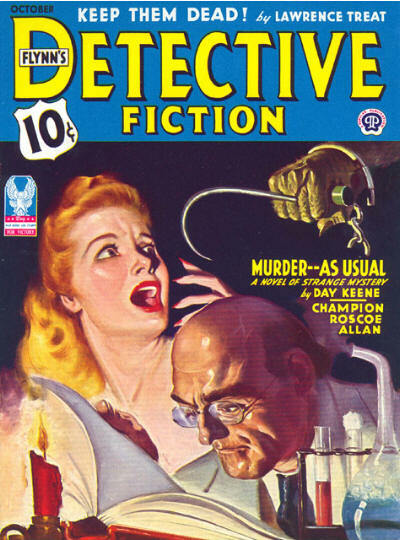 8 · Mr. Sinister [Satan Hall] · Carroll John Daly · na; not the same as the story of the same name in the November 11 to November 25, 1939 issues. 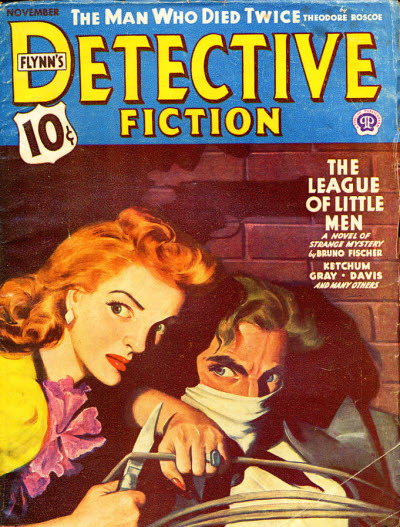 Given as v153 #6 in the Table of Contents. 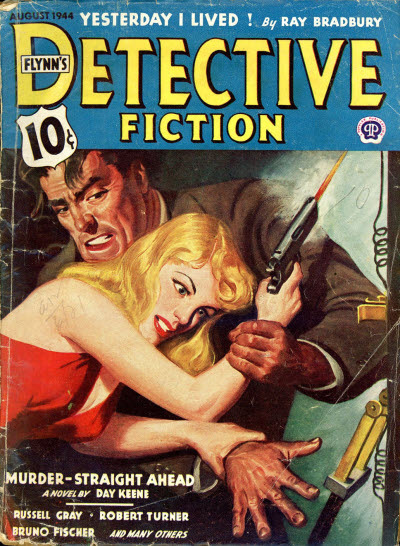 Details supplied by Monte Herridge. 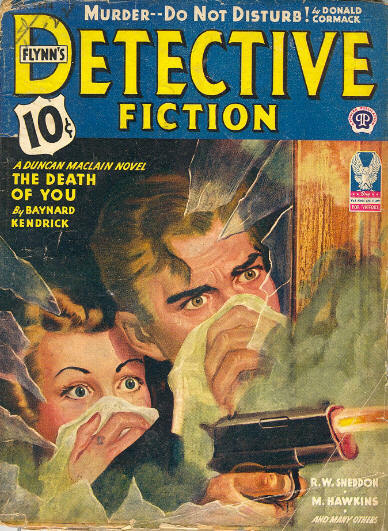 Title changed from Flynns Detective Fiction. 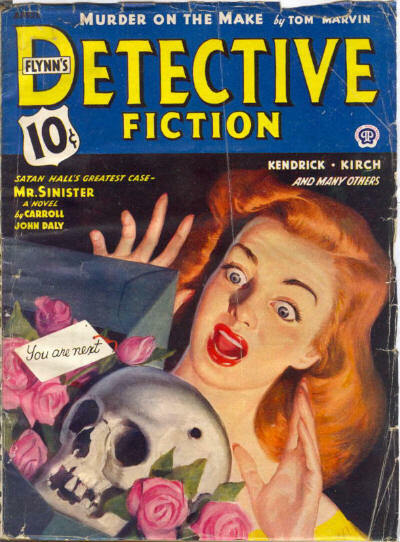 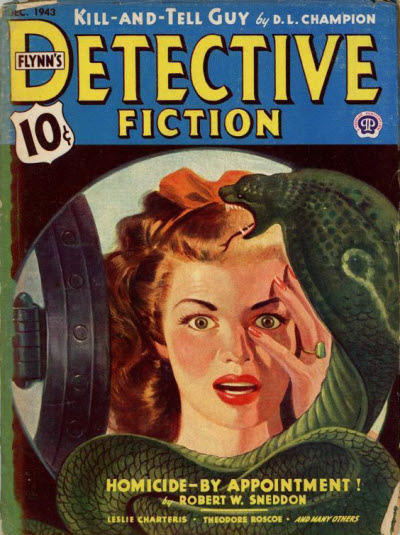 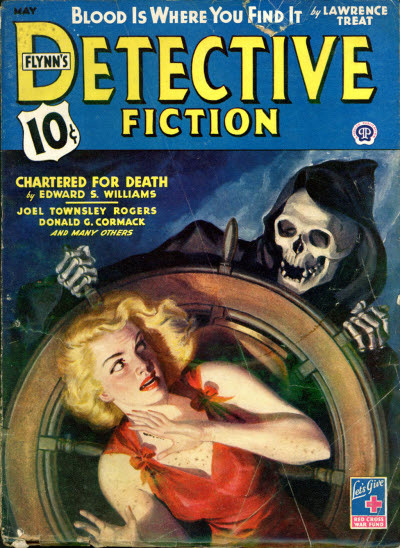 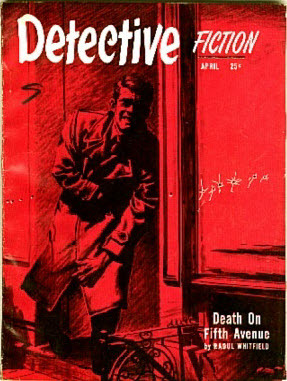 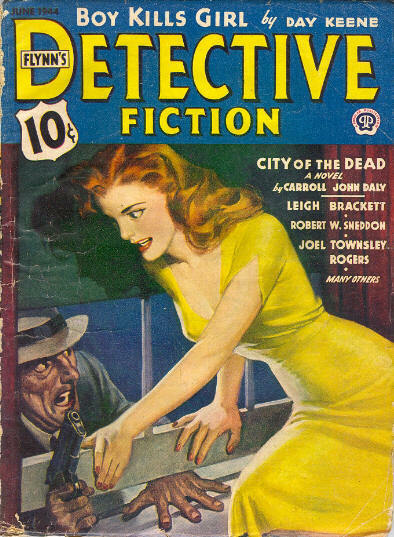 Canadian reprint edition of Flynns (Weekly) Detective. 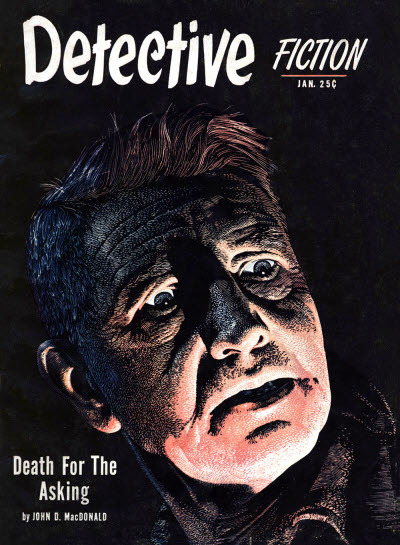 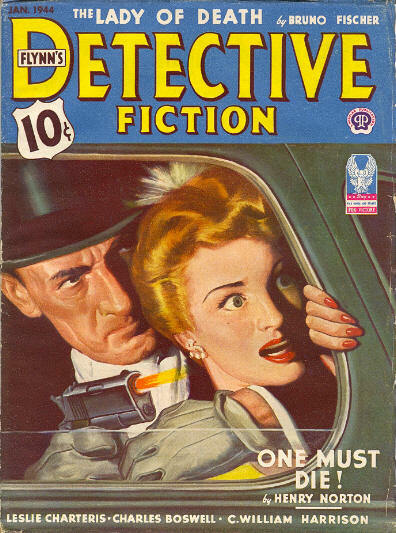 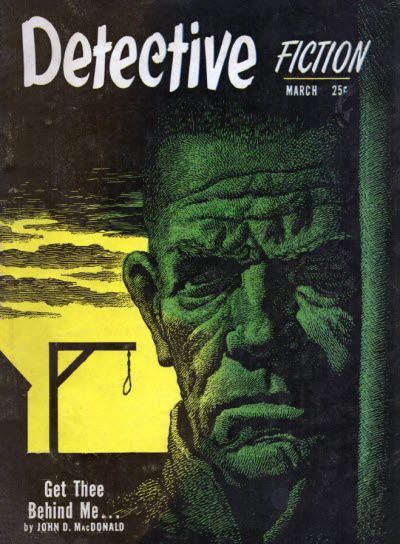 Initially the Canadian issues were direct reprints of the US issues (possibly delayed by a week or a month), but subsequent issues also reprinted from other magazines such as Dime Detective. 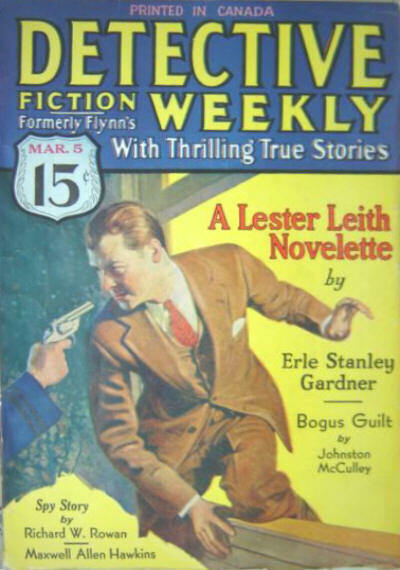 Incomplete Data - Issue not found - probably a reprint of the February 27, 1932 (US) issue. 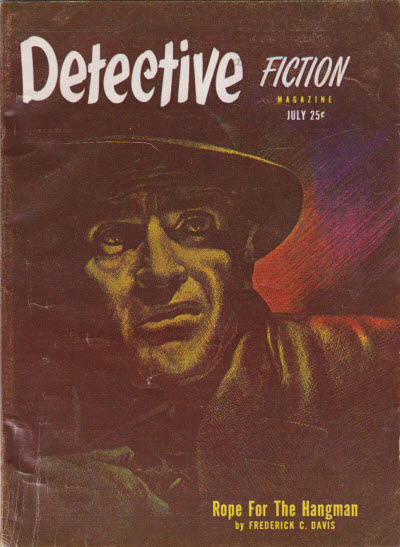 Incomplete Data - Issue not found - probably a reprint of the June 4, 1932 (US) issue. 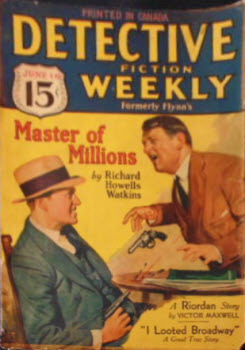 Incomplete Data - Issue not found - probably a reprint of the June 11, 1932 (US) issue. 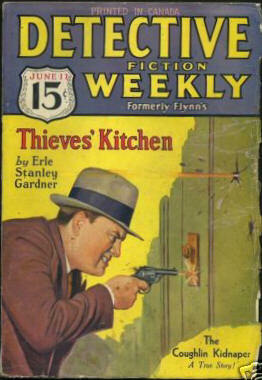 Reprint of the June 18, 1932 (US) issue, with Canadian advertisements. 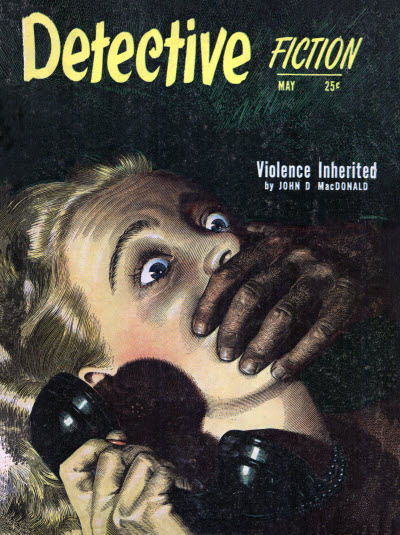 Printed and distributed in Canada by The MacLean Publishing Co. Limited, 153 University Avenue, Toronto. 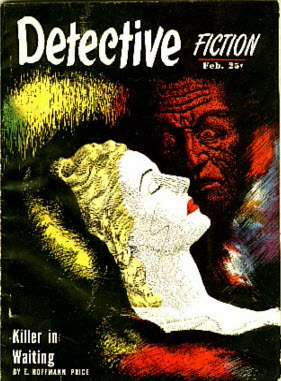 108 · I Looted Broadway [Part 5 of 7] · Al Hurwitch (as told to Howard McLellan) · ts Detective Fiction Weekly Jun 18 1932; given as by Al Lewis & Howard McLellan.